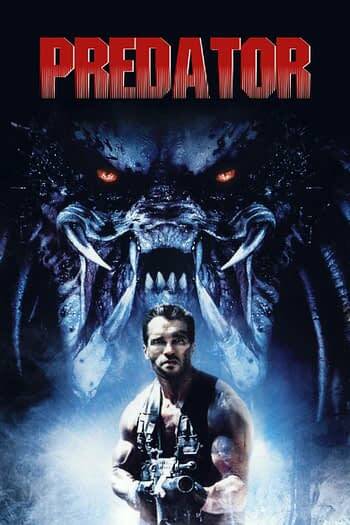 This week we have the first part of a two-part Predator Retrospective with the John McTiernan’s 1987 film Predator starring Arnold Schwarzenegger. We discuss 80s action movie tropes, what a disaster the monster could have been, and whether Predator is in fact a slasher film. Next week we’ll be back with the Shane Black‘s 2018 The Predator!